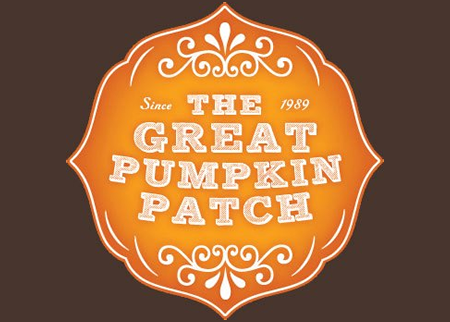 The Great Pumpkin Patch is proud to invite guests to see over 300 varieties of pumpkins, squash and gourds from over 30 countries around the world; all grown here on our farm. We love what we do and take great interest in providing beautiful surroundings in which to educate our guests about the Cucurbit family. Numerous premier displays, over 5,000 hardy mums, various mazes and gardens grace the grounds. We exhibit our love for diversity, through not only plants, but animals — featuring several goats, pigs, exotic chickens, rabbits, a llama and an alpaca. There are several places to eat and drink on the farm and lots of entertainment on the weekends. The year 2018 marks our 30th season of celebrating the beauty of harvest with guests from near and far. 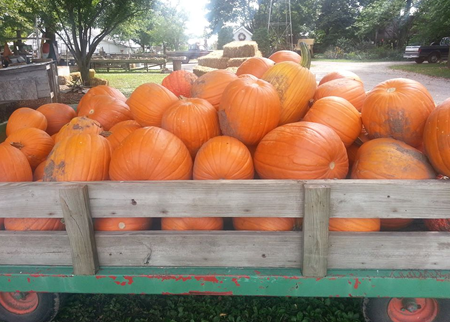 We prepare year-round for our “pumpkin season” of September 8 through October 31. Our working, family farm is also busy with preparations for planting and harvesting corn and soybeans and commercial pumpkins. 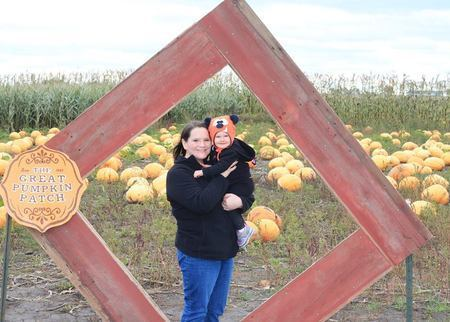 Our farm has been in the McDonald-Condill family for five generations and even the sixth is pitching in to pick pumpkins and arrange displays. 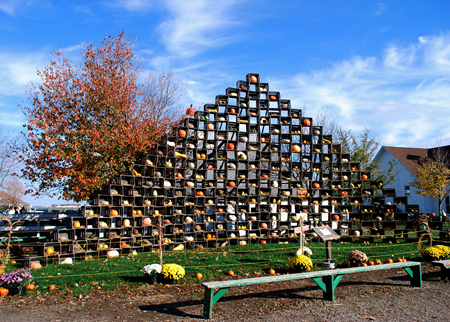 The Great Pumpkin Patch, The Homestead Bakery and The Homestead Seeds invite you to experience autumn with us, because we are much more than a typical pumpkin patch. 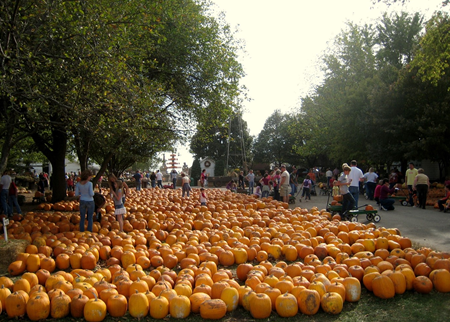 The Best Fall Fun In Central Illinois!